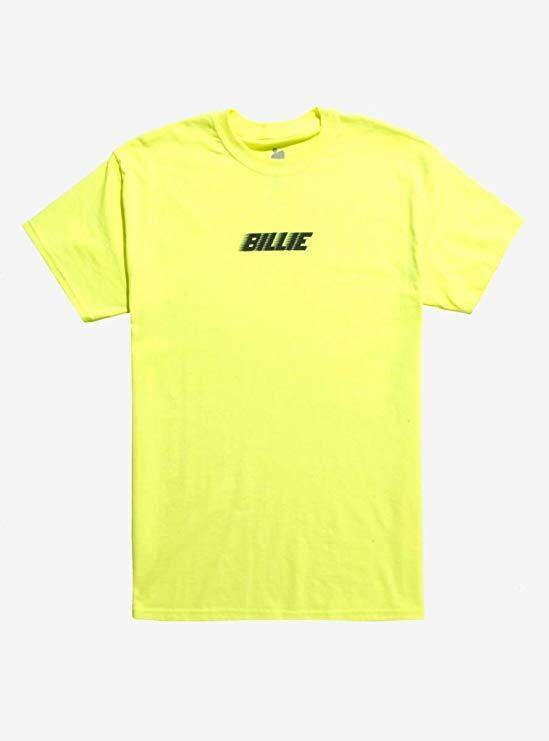 Billie Eilish Merch at Hot Topic! 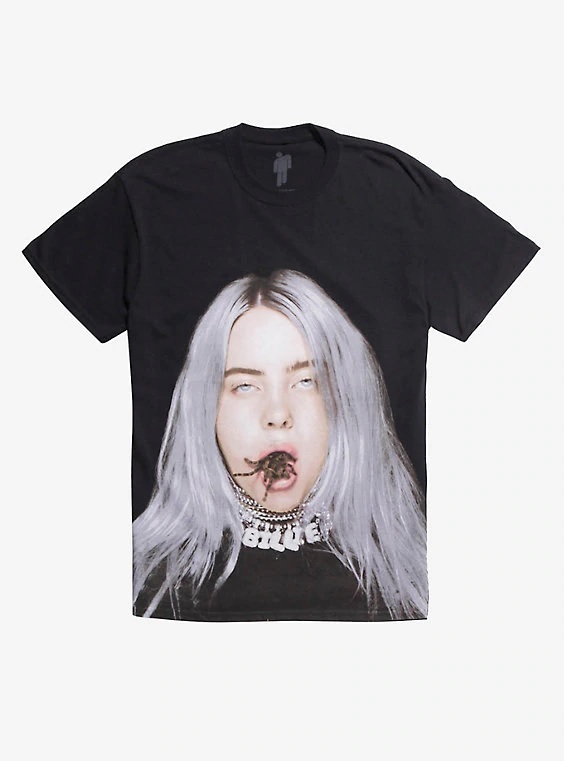 Billie Eilish is a name that you will be (or have been) hearing a lot! The songstress came from a musical family and has a very unique voice and style that has made her stand out from the other female singers that are popular of late. Recently, she has released a new line of merch that is now available at Hot Topic! Check out the selection, with her logo featured as a label and the prime feature on one of the hoodies that is part of the merch being sold. Don’t worry about paying too much for shipping – Hot Topic ships free to our US warehouse if you purchase more than USD50, and we’ll get it to your door, no problem!